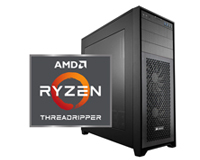 Here at HardSoft, we are proud to present our Custom PC featuring the X399 chipset AMD RYZEN Threadripper. 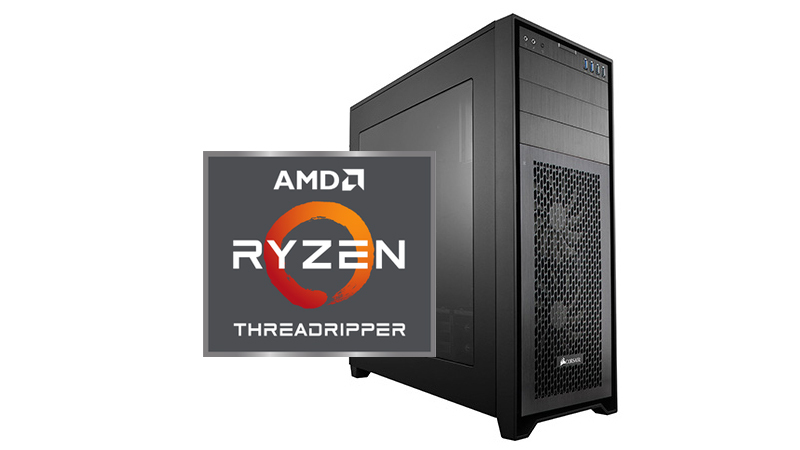 The Threadripper has up to 16 cores and 32 threads for lighting-fast heavy workloads, it also sports “Zen” Core architecture with AMD SenseMI Technology for accelerated performance. Also, choose from our range of RTX 20 series powered by Turing GPU Architecture with deep learning and advanced shadows. These Graphics cards offer the holy grail of rendering with GPU Accelerated Ray Tracing for tracing individual light rays as they bounce off multiple surfaces, beautifully recreating reflections. The new 9th Generation Processors are offering 8 Cores with humble gains from its predecessor the i7-8700K in this Coffee Lake Refresh, for your entry-level high-end desktop CPU fitted with Nvidia GeForce RTX 2060 GPU.